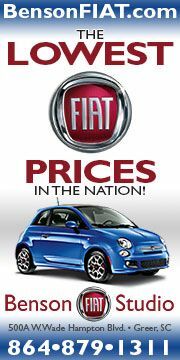 Hurry, head over to fiatusa.com and reserve your Fiat Prima Edizione now!!! They are going Fast! click here! They were gone in less than an hour. Remarkable! All 500 reserved in a matter of a few hours. 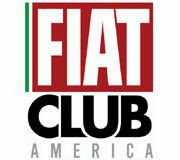 Way to go Fiat! They seem to be SOLD out now! Don't give up! Sign up on the waiting list... do it now! There will be cancellations. I can't believe how quickly they sold out. I'm on the waiting list too, but I'm happy waiting and ordering the car I want. 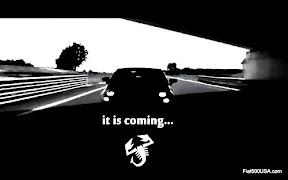 I've got a question though: in the info, they state that delivery of this special edition car would be no later than April. April? I've been under the impression that ordering would be sometime in December if not sooner, and delivery shortly thereafter. Does this mean I have to go through one more cold New England winter in my old car? Did anyone get their e-mail confirmation? Mine seems to have gone through, I got the screen, but I wasn't able to print the confirmation and didn't get an e-mail (also my credit card hasn't been charged). I tried to make another reservation but it said my e-mail address was in use. 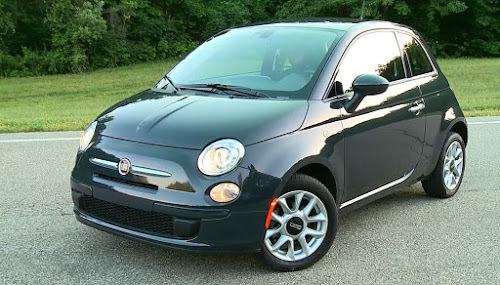 I don't need to get one of the first 500, but I do want a Fiat 500 ASAP and figured getting in on the Prima Edizione list would insure I get one as early as possible. I like the sport, but no matter which 500 I get I will be trading it in for an EV version in a couple of years...that is the car I really really want. Hi, I didn't get email either, just the confirm screen as you did. I called the 800 number this morning, and they're gonna get back to us. Implying that I wasn't the only one. If I had to guess I'd say we're good, email or no. I want one badly but right now I don't have the funds to even think about ordering one, let alone reserve a special edition as I'm a poor pauper workin' my fingers to the bone for a pittance wage but I'm a workin' on that though. My goal is to be able to purchase a new car sometime in the first half of next year, budget willing. 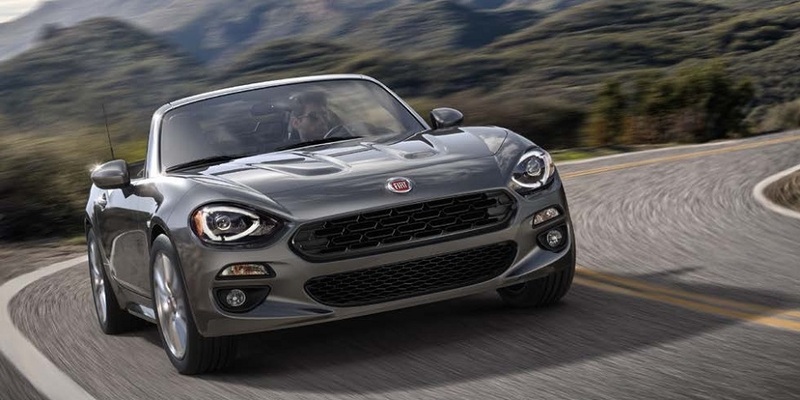 But it is comforting to know that many are liking what they see and are willing to purchase one, sight unseen, if this is any indication, Fiat and Chrysler are off to a good footing. 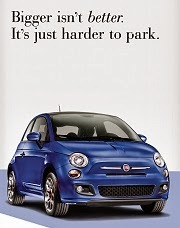 Ordering the Fiat 500 exactly the way you want is a cool thing, and I would myself, but I am a slave to this blog;) and need to have a car on hand. I am hoping I don't have to get it in the winter, oops, I'm thinking like the old days, the 500 is made from galvanized steel! 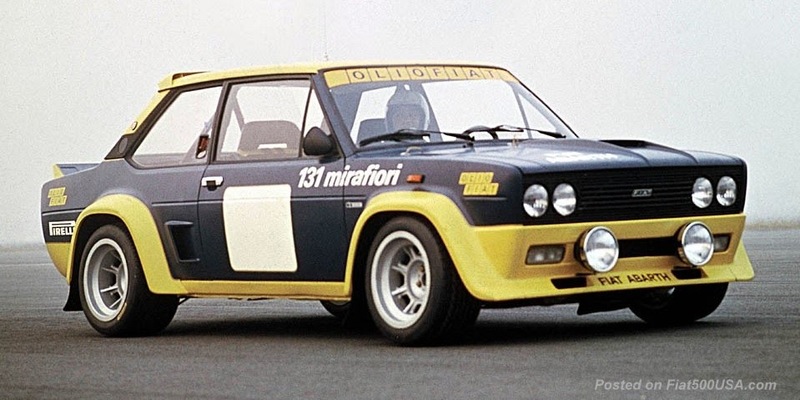 I called Ciao FIAT to see if can change the color of the car, and the told me yes in later date and he confirmed that I can also add other options that cool I can wait.